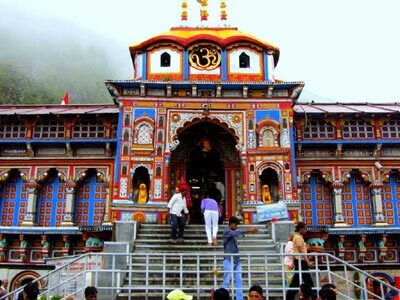 Uttarakhand is commonly called the Devbhumi "The Land of the Gods" because of several Hindu temples and pilgrimage spots located within the state. Where you plan to travel? Char Dham is known to the four most sacred Hindu pilgrimage of India. It is located in the Garhwal district in the state of Uttarakhand. 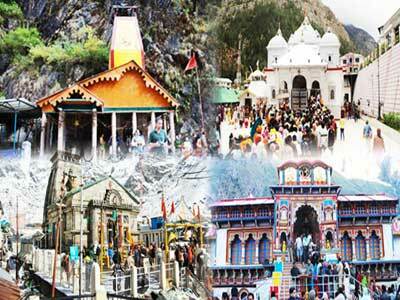 The yatra consists of four holy temples Yamunotri, Gangotri, Kedarnath, and Badrinath. It is situated in Indian Himalayas of Uttarakhand state of India. Each site is unique in its own. These four are the epicenter of religious activity in north India and important shrine for Hindus. It is believed in hindu mythodology that one should do this yatra once in his or her life time. These have been the most important Hindu pilgrimage centers which have been visited by Hindus for a long time. Many years ago transpotation was not available. People faced a lots of trouble in journey. Now a days uttrakhand government building a tourism friendly infrastructure. After the incident takes place in 2013 government is doing registration. It is mandatory for every person who wants to go for the yatra. There is biometric data feeded in govt.records. It can easily done at the starting point of the yatra. Registration counter available at every place like Haridwar, Chamoli,Badrinath etc. Yamunotri, the source of the Yamuna river. Gangotri, the origin of the Ganga river and worshipped as Goddess Ganga. 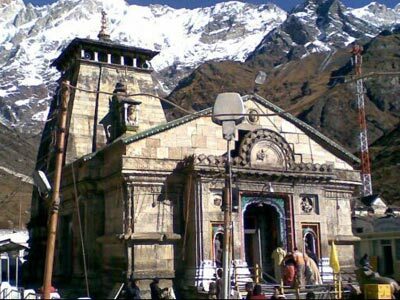 Kedarnath, where a form of the Hindu God Shiv, the perfect and omnipotent and omniscient originator and ruler of the universe. It is one of the famous jyotirling. There are 12 Jyotirlinga across the country. This is one of the jyotirling which is in north India. 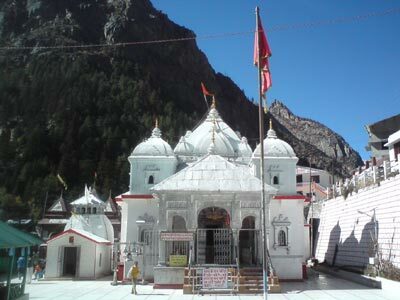 Badrinath, where a form of lord vishnu. 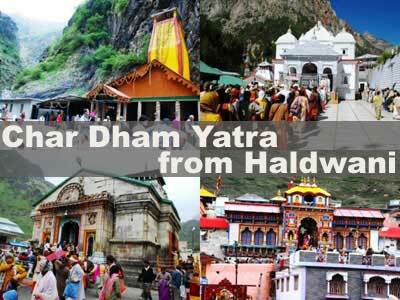 The Chardham yatra is undertaken from the west to the east. The yatra begins from Yamunotri, then proceeding to Gangotri and finally to Kedarnath and Badrinath. It is important route follows the Hindu tradition of parikrama. There is also a pilgrimage known as Gurudwara Sri Hemkund Sahib Ji the pilgrimage site for the Sikhs, and is one of the sacred religious place in the country. People visit all these places for washing away their sins. Devotees from various parts of India reached there undertake this Yatra for taking blessings of the god and enjoyed beautiful natural charms of Uttarakhand. People decided to go on a Chardham pilgrimage must prepare themselves to suppress many challenges like the mountain roads, crossing rivers, climate change, up n downs in temperature and many other things. 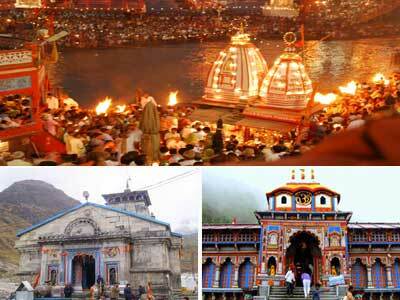 Char Dham Yatra is one the most popular pilgrimage route of north india where a no. of devotees paying attention to all these religious places. They think that it will eliminates all sins and to attain salvation by the blessings of the Lord Vishnu and Shiv. Each and every year more than thousands of people visit Chardham across the country. This place is also growing popular among foriegn tourists. They feel blessed to see the natural beauty and Himalayas with a chance to know more about culture of India. Foreigners take interest to visit amazing valleys of the Himalayas proudly reflect thousands years old legends. This trip was being initiated thousands years ago in 8th Century by the great hindu guru Adi Shankaracharya and since then the Chardham tour is started. 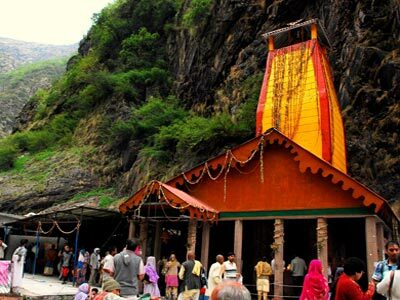 The yatra starts from Haridwar, the perfect gateway to God and can be reached to Uttarkashi for Gangotri and Yamunotri shrine and be completed at Chamoli by visiting the Badrinath Temple. CharDhams of Uttarakand can be completed in 10-11 days. 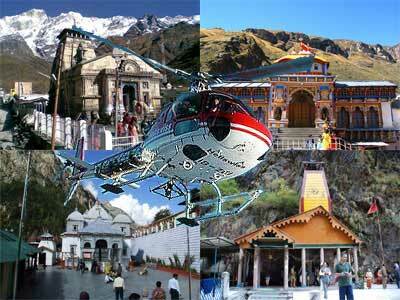 Nowdays, one can also get helicopter services to visit CharDham in just a couple of days. It begins in the month of May – May and is open till the festival of Diwali which takes place in month of October November every year. The Yatra remains shut during the winter season due to extreme cold weather. The best favorable time for the Yatra is from May – June and September October. Travelling in the months of as July and August must be avoided, as during this time the there is a heavy rainfall that can create many problems. Landslide and heavy rainfall occurs during these months. The journey is very challenging and require lots of physical fitness and stamina. People suffering from fear of heights high blood pressure, asthma, heart disease and other diseases must avoid the journey until they are not physically fit. It is important that they get a proper medical checkup done from their doctor and get a certificate from him regarding their fitness for the proposed Chardham Yatra. The Yatra involves lots of walking and this can create a lot of problem, specially for the older members of the family who are not phisically fit. By Air: Jolly Grant Airport, popularly known as Dehradun Airport is the nearest airport to the Chardham. Helicopters and small private planes are also allowed to make a landing at the airport. By Train: The closest railheads from Chardham are Haridwar, Rishikesh, Dehradun and Kotdwar. Buses, taxis and private cabs are easily available outside the station. By Road: The well laid out network of roads make it possible to reach Chardham in a hassle-free manner. Inter-city transportation services and taxis are available on a frequent basis. Buses can be boarded from Rishikesh, Haridwar, Dehradun, Gangotri and Uttarkashi.